Located in Central Park near Target, at 1301 Central Park Blvd. The emergency clinic is open 24 hours Friday through Tuesday; from 6pm through to 8am Wednesday & Thursday, and on major holidays. They do not take checks, but do take Care Credit, major credit cards, and cash. 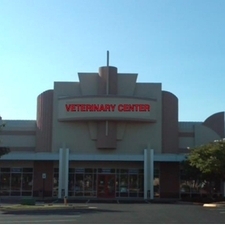 Veterinary specialist are now available: Surgery: Monday - Thursday; on Tuesdays: Internal Medicine, & Oncology. 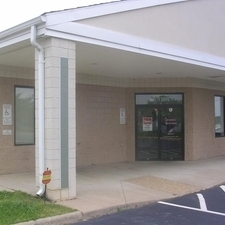 The AECF is located at 1210 Snowden St. & Rt. 1 North, by the McDonalds, next to the U. of Mary Washington campus. It is open from 6pm overnight on week nights, Saturdays noon through Monday morning, and on major holidays. They take checks, major credit cards, Care Credit, and cash. 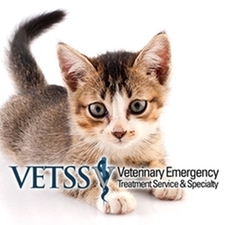 VETSS is located in Charlottesville, Va. It is a 24 hour care facility. 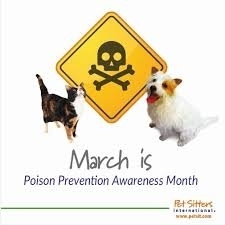 Pet Poison Hotline: http://www.petpoisonhelpline.com or call (855) 764-7661. 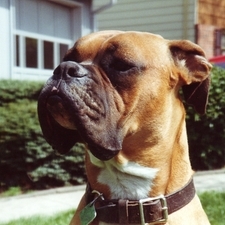 ASPCA Animal Poison Control: http://www.aspca.org/pet-care/animal-poison-control or call (888) 426-44436. Both offer 24 hour, fee-based, treatment help should your pet be exposed to a toxic substance. Our county Humane Society works Paw in Hand with the Orange County Shelter to rescue, spay/neuter, heal, and re-home animals in need. They are a hard working, dedicated group. Many thanks to all the OCHS volunteers! 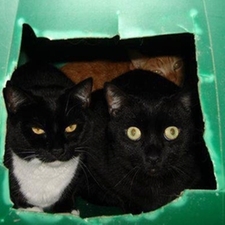 The OCHS now has a TNR (trap/neuter/return) program for feral and/or unowned community cats. 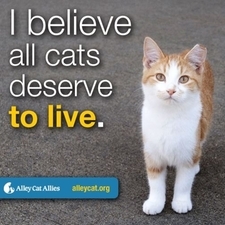 Help solve the cat overpopulation problem in Orange County, call for TNR information. 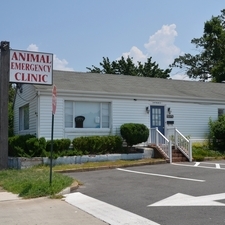 Locust Grove Vet has been a member and supporter of the Humane Society since 1993. Hours: Tuesday, Wednesday, Friday, and Saturday 10:00 a.m. - 6:00 p.m. 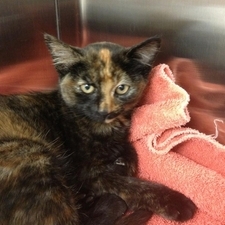 The Orange County Animal Shelter always has cats and dogs in need of good homes, and somtimes other animals. There is always a need for volunteers to help give the cats and dogs the TLC that they need so much when moved from their prior home into a stressful shelter situation. Foster homes are always needed. Let the shelter director or OC Humane Society know that you want to volunteer, and that we sent you. Let your area's representative on the OC Board of Directors know that you support the the community's homeless pets and expect only the best of care for all of them. If your request for help is ever turned down, we may be able to help. Thanks! 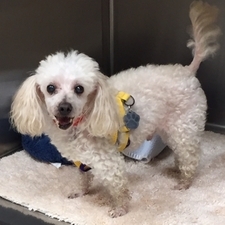 This organization helps senior pets in need of new homes. 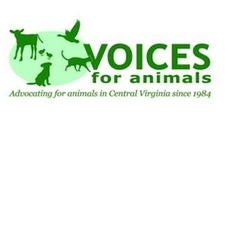 Meow Stories is a Central Virginia cat rescue group. They do cat adoptions, provide medical care for rescued cats, and help with Trap Neuter Release (TNR) for homeless cat colonies. 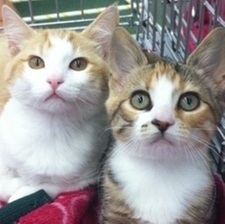 They have helped OC Animal Shelter when they have an excess of cats. 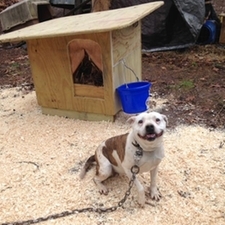 The HOWS Project provides safe dog houses, bedding, and other help for dogs (and other species) who are kept outside. They work out of Charlotteville, but provide for animals in surrounding counties, as well. Their dedicated members have helped many dogs live more comfortably outside, and have found homes for some so they can live indoors with a family. They work carefully with the dogs' owners to help them provide more humane care for their pets. Please do consider support their efforts by donating or volunteering. It is always a sad time when a dear pet's life comes to an end. We are blessed to have a local funeral home that provides loving and respectful care when that time comes. 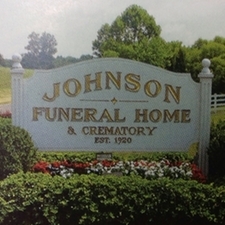 Johnson Funeral Home is our choice for pet cremations. They provide private crematations (ashes returned to you), mass cremations (ashes scattered on their family farm), urns & memorial stones, and an on-line memorial page. 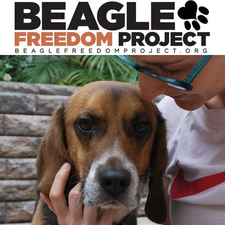 ARME's Beagle Freedom Project is a national group working to reduce, the use of animals in research and to place them in loving homes. Their link is: http://beaglefreedomporject.org. Most of this research is unnecessary and causes great distress and suffering to the animals used as test subjects. They live very deprived lives. They are used over and over again, often only to be killed in the end. 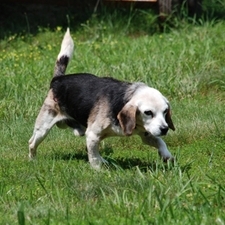 BFP works to have these dogs, cats, rabbits, etc. released into their care, so they can be adopted into a normal family life. Please join us in supporting BFP & purchasing only "Cruelty Free" products. 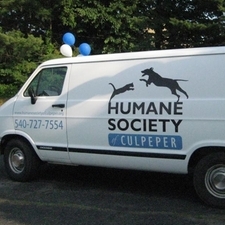 Down load their "Cruelty-Cutter" App to get started. Thanks you! 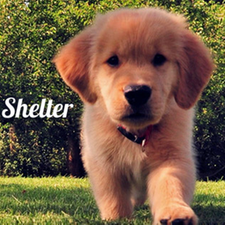 Webinars, Articles, Training and Resources for Shelter and Rescue groups and individuals.